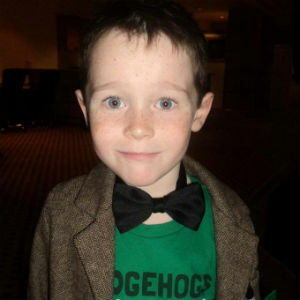 The girl hedgehog is the one with the bow. 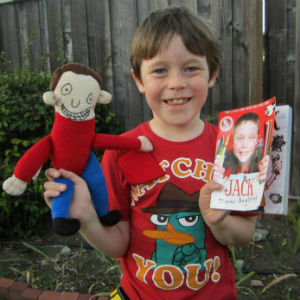 Jack decided to make the boy himself and the girl his Mum, aka Jack vs. Rose. 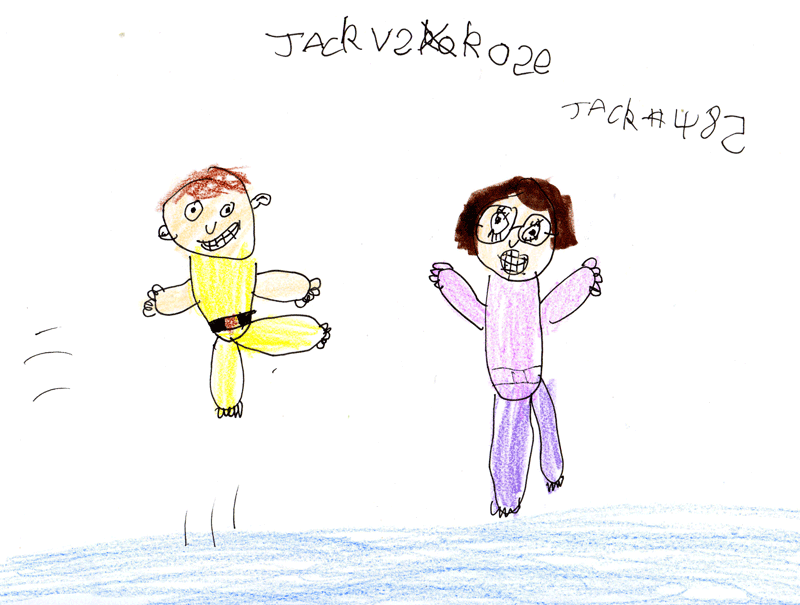 Jack is seen here performing a flying kick on his Mum! 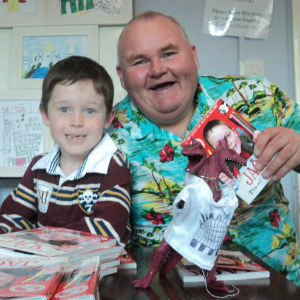 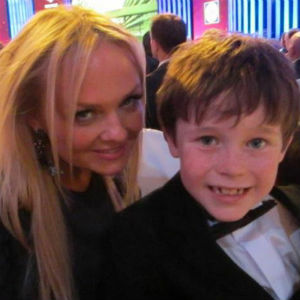 Six–year–old East Lothian schoolboy Jack Henderson has joined the ranks of some of the world’s best known names and most prolific authors. 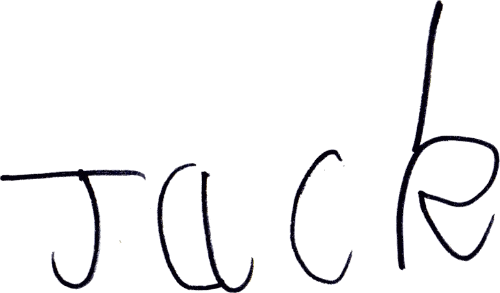 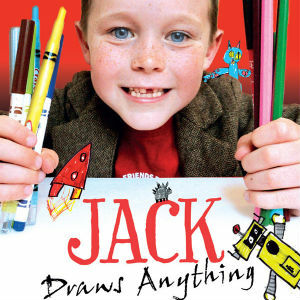 Jack, brainchild of Internet sensation Jack Draws Anything, has released a book containing a selection of his drawings and story. 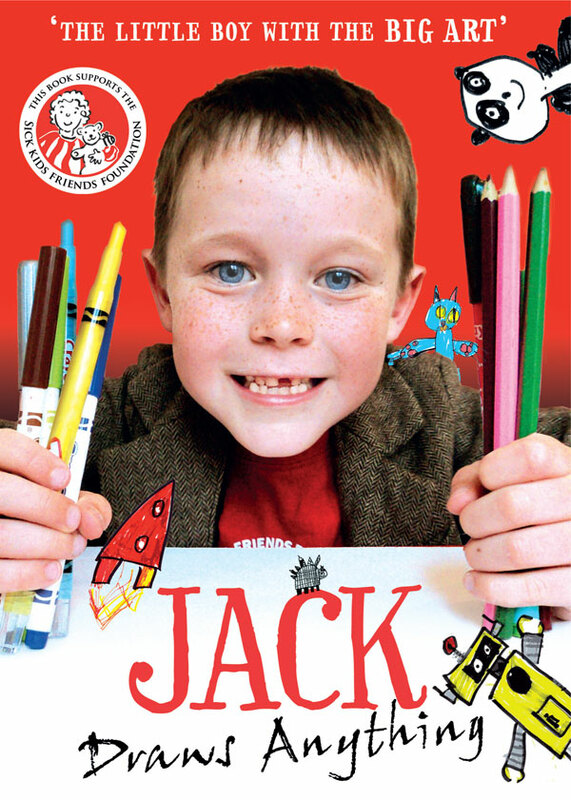 The 128–page book has been published by Hodder Children’s Books, an imprint of Hachette Children’s Books, will be stocked in WH Smith, Waterstones, Sainsbury’s, Amazon and in independent bookshops. 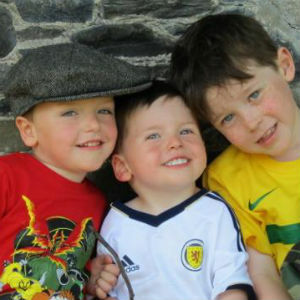 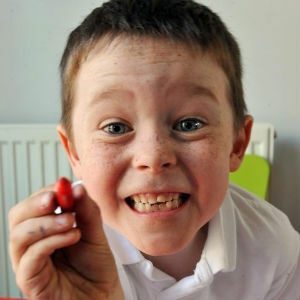 In the seven months of Jack Draws Anything, the Prestonpans family has raised over £30,000 for the Sick Kids Friends Foundation in Edinburgh. 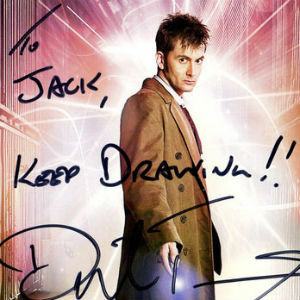 His website, jackdrawsanything.com, has had almost a quarter of a million visitors from over 150 countries. 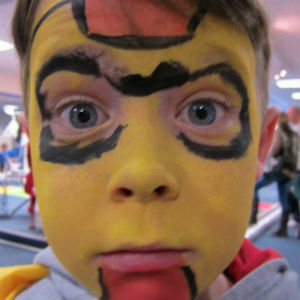 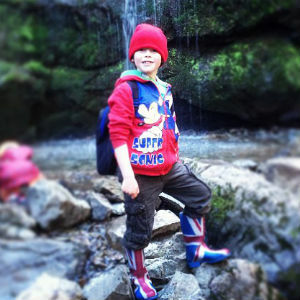 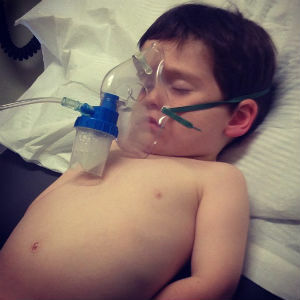 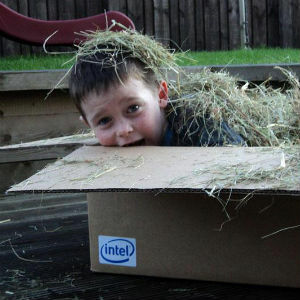 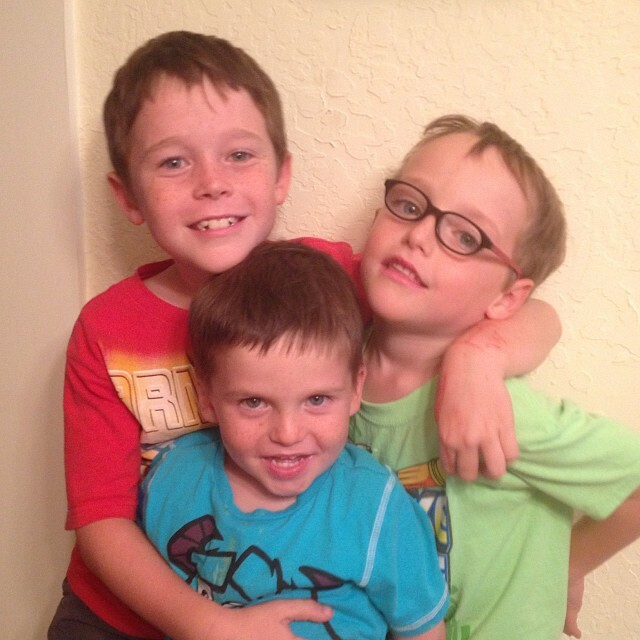 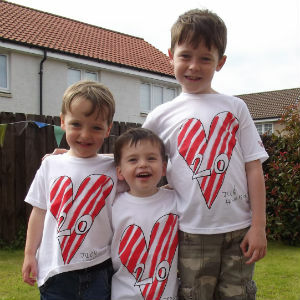 Jack wanted to raise £100 for the hospital baby brother Noah attends with breathing problems. 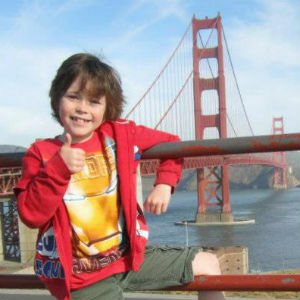 Two weeks after setting up the website for picture requests in return for donations, the family had to close requests for pictures as there were over 500 requests. 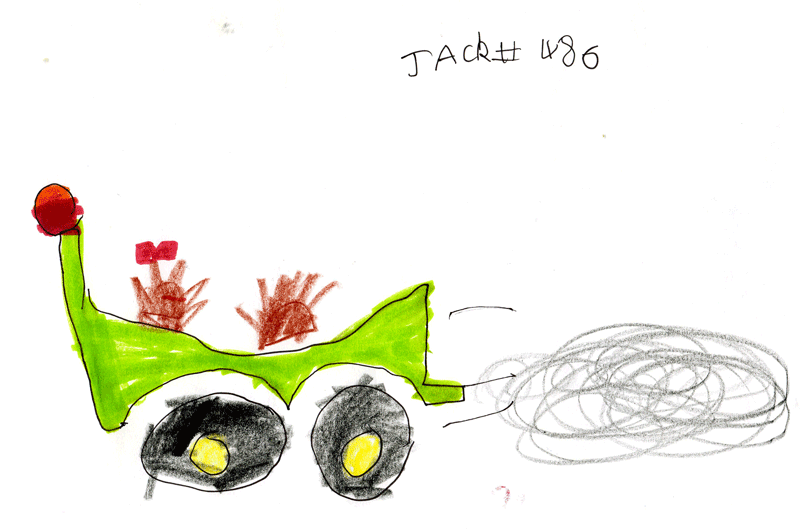 Jack is now on the final countdown of his pictures, with his favourites being of bees and hedgehogs. 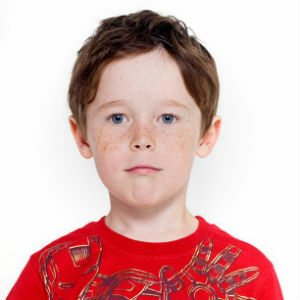 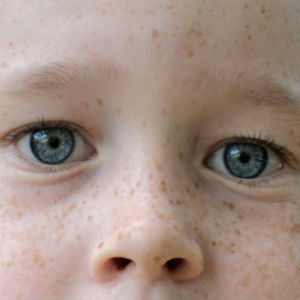 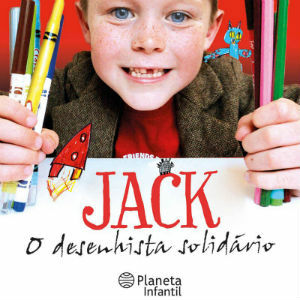 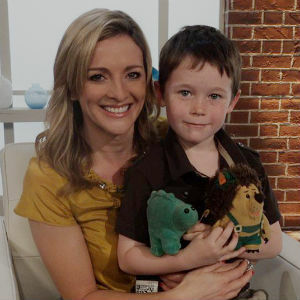 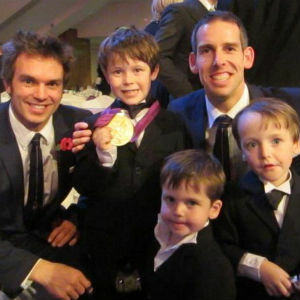 Jack has appeared on national television programmes, in the press as far afield as Taiwan and Brazil, and has celebrity endorsement from David Tenant, Dave Stewart, Brian May and Fern Britton. 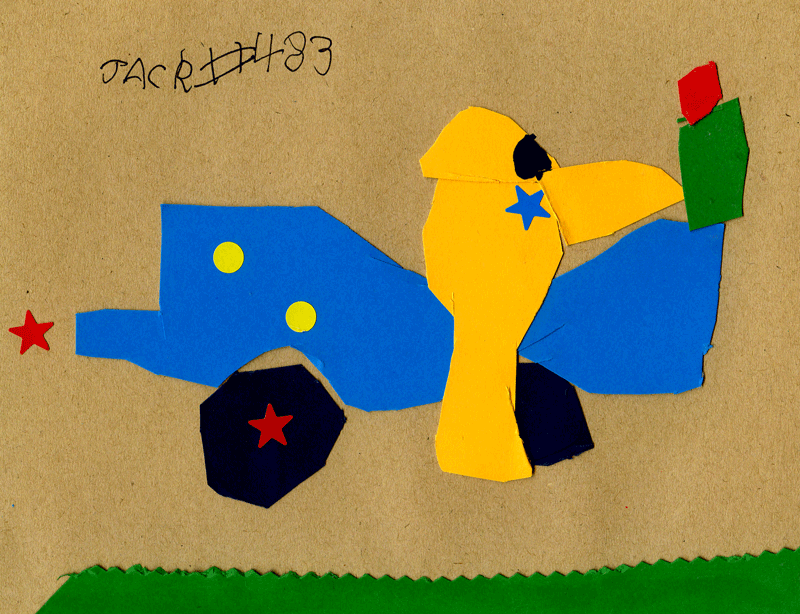 Jack has already drawn a few motorbikes so he decided to do this one with cutting out paper and glue. 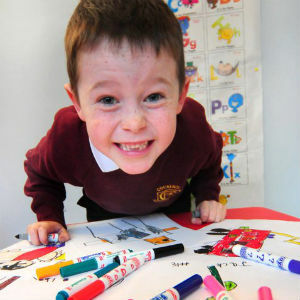 ALL cutting out, shapes and gluing was done by Jack. 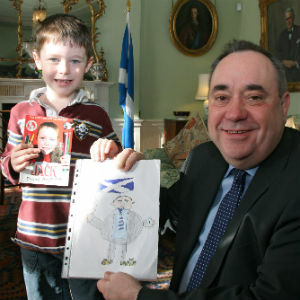 We think he has done a grand job, hopefully you like it too! 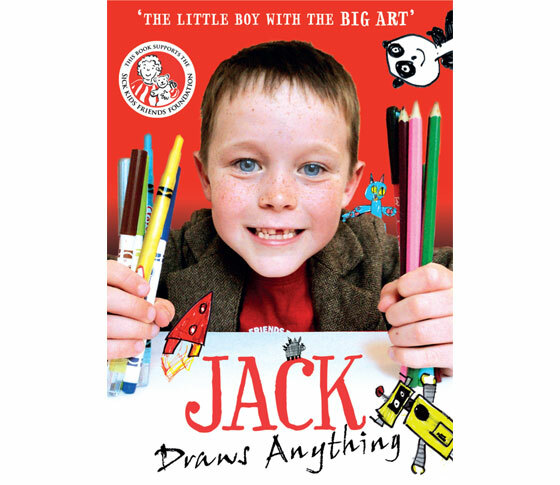 Jack with his book — Jack Draws Anything — out TODAY! 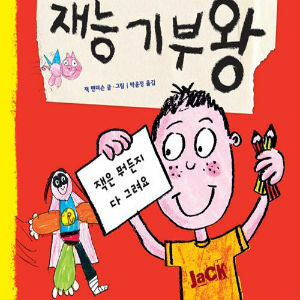 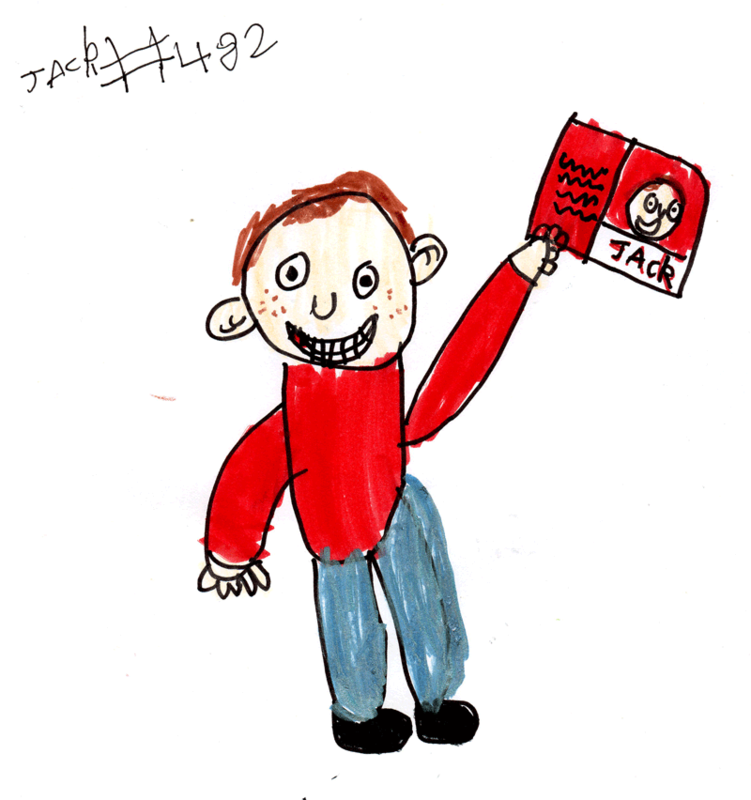 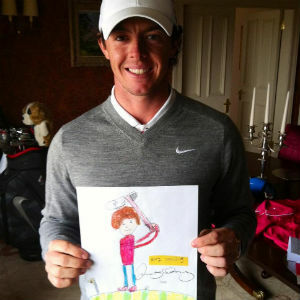 To celebrate the release of Jack’s book (6 October 2011) he has drawn a picture of himself holding his book. 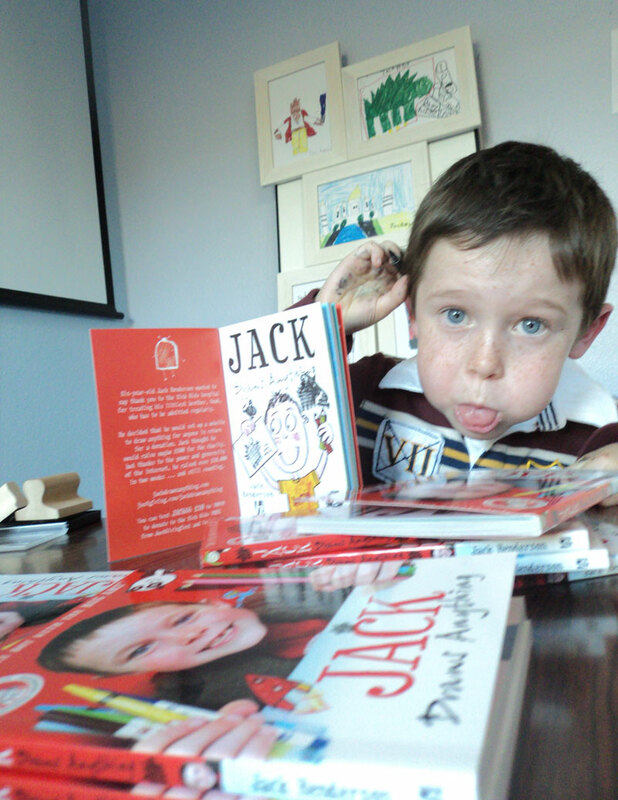 He is very happy and hopes everyone enjoys reading it, thank you for all the kind messages and reviews.